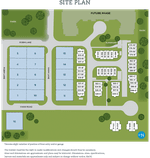 Welcome to Aerie Walk, the 4th phase of Tsawwassen Shores’ master-planned community built by Aquilini Development. This 3 storey, 3 bedroom, 1,302 sq.ft. 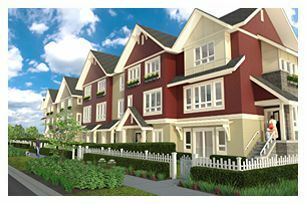 townhouse features contemporary west coast design located right by the ocean and just steps to the future Tsawwassen Mills mall. Full sized stainless steel appliances with a gas range and a canopy style hood fan. 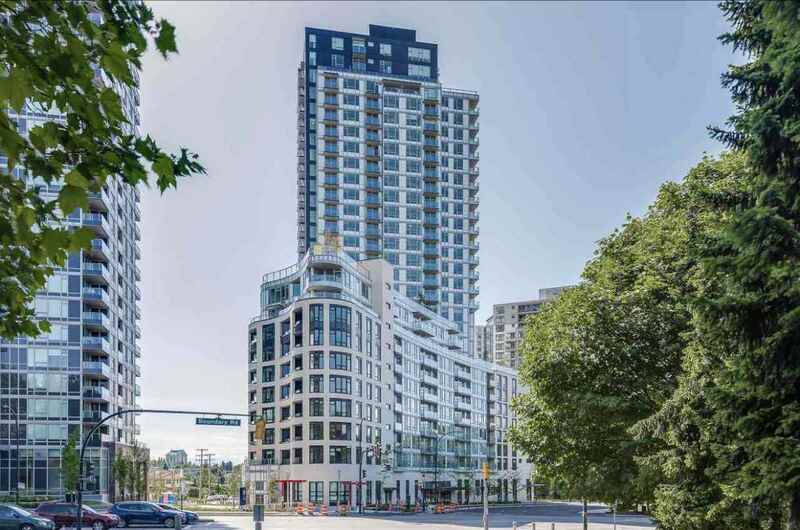 9ft ceilings on the main floor and your choice of light or dark finishings with quartz countertops in the kitchen and bathrooms and electric in floor heating in the master ensuite.